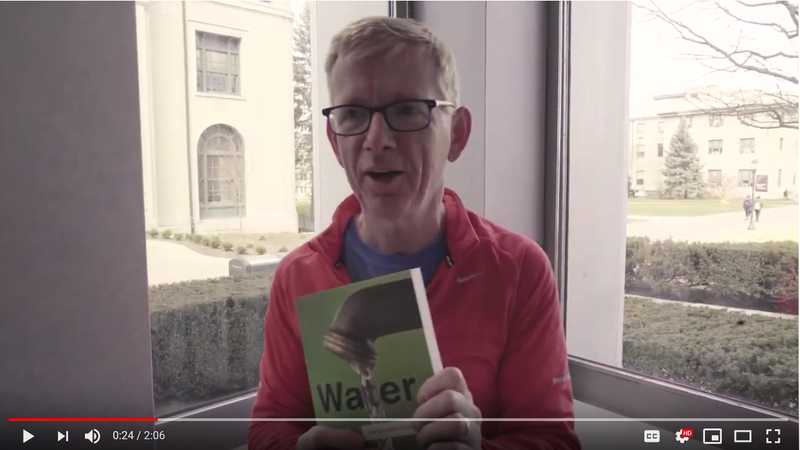 Help University Libraries Dean Keith Webster capture the third annual Douse-A-Dean Cup during Spring Carnival! Sponsored by University Police, the event aims to raise awareness and funding for the Special Olympics of Pennsylvania. University Libraries Director of Communications, Shannon Riffe, is collecting individual and group donations through 5 p.m., Thursday, April 11th in HL 205A. Cash or checks made payable to Special Olympics of Pennsylvania will be accepted. Dean Webster will be doused from 3:30 to 4 p.m., Friday, April 12th, on the Spring Carnival Midway in front of Doherty Hall. The top three University Libraries donors will have 5 minutes each to throw as many balls as possible at a target to douse the dean. Afterward, 15 extra minutes will be available for walk-up dunkers. Your aim must be true, however. Dean Webster has been in training all year. 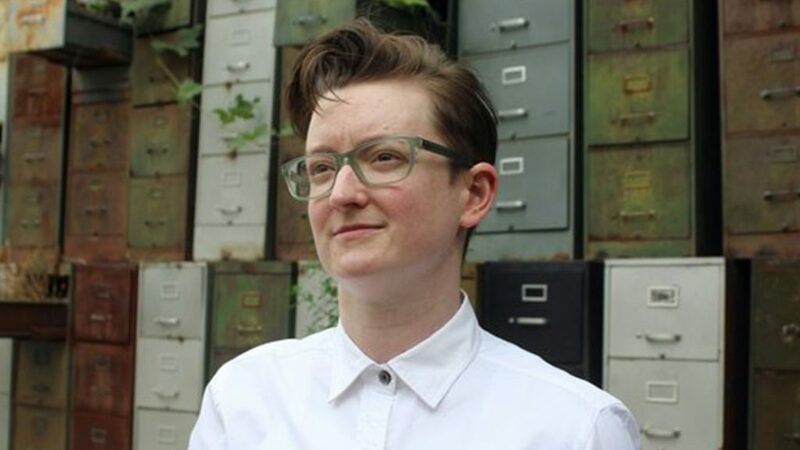 Today, April 11th, media theorist and game historian Dr. Laine Nooney will give a talk at the STUDIO for Creative Inquiry (CFA 111) at 5 p.m. Dr. Nooney is a media scholar and historian of video games and personal computing. Her talk will explore the undocumented dimensions of the game industry’s supply chain during the final decades of the 20th century, focusing on the emotional labor and maintenance work involved in sales, customer service and technical support. Unfolding in three scenes—each pinned to a financial crash, each oriented to the experience of a female employee—this talk will account for the material and affective networks that made gaming possible and computers thinkable as machines of everyday life. More information about the talk is available at studioforcreativeinquiry.org. The 25th Annual MOBOT Races are Friday, April 12th at noon in front of Wean Hall. Come cheer them on or enter the races yourself! Visit cs.cmu.edu/mobot for more information and/or to register.